Rand Fishkin uses the ludicrous title, Wizard of Moz. He's founder and former CEO of Moz, co-author of a pair of books on SEO, and co-founder of Inbound.org. Rand's an unsaveable addict of all things content, search, & social on the web, from his multiple blogs to Twitter, Google+, Facebook, LinkedIn, and a shared Instagram account. How should eCommerce stores deal with duplicate content? 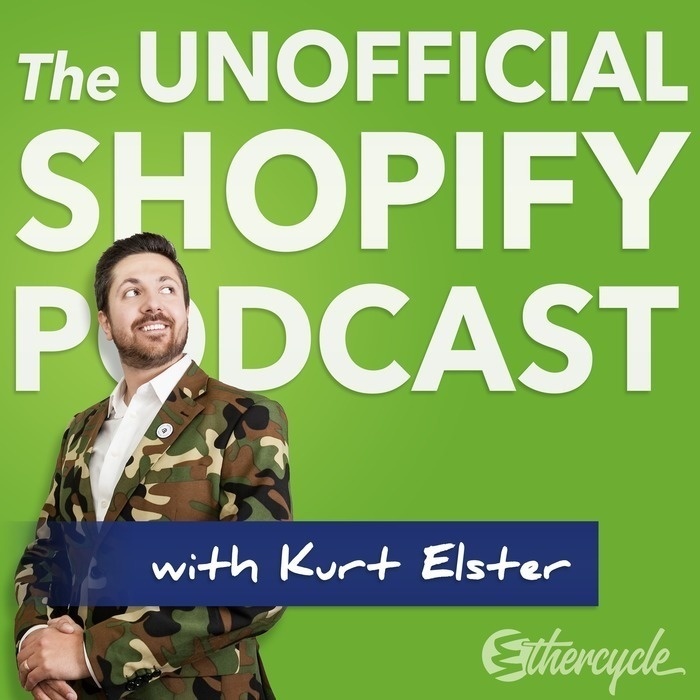 Rand's #1 tip for The Unofficial Shopify Podcast.